Graph objects for 3d plots have yet to be inserted in the latest version of the Plotly package; hence, we will use standard Python dictionaries and list to create our figure in this notebook. The following example is just snippet of things to come. Let's start by making a simple 3D Gaussian surface (the below function was inspired by this stackoverflow answer, thanks).
""" Make a square gaussian kernel. can be thought of as an effective radius. We are now ready to send the figure dictionary (or figure object) to Plotly. 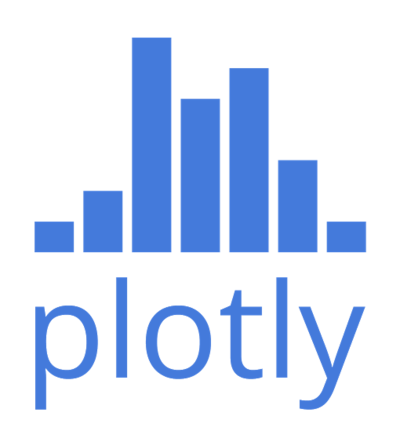 As graph objects for 3D plots are missing for the current release of the Plotly package, we must turn off the automatic key-value validation by adding the validate=False keyword argument in the py.plot() call. Otherwise, we would get an error and no plot. Where the above is the unique URL corresponding to our Plotly plot. And there you go. An interactive 3D plot from Plotly.